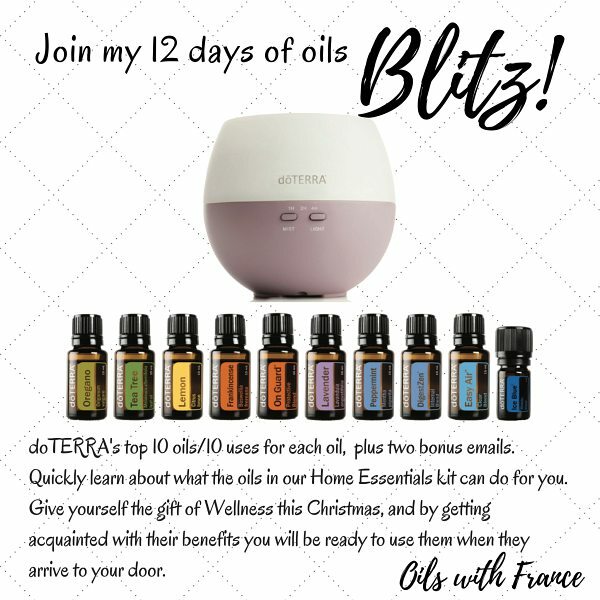 If you are already with dōTERRA and have your LRP set up, this is your Product of the Month this month. A lovely blend called Holiday Joy (5mL) and a dolomite diffusing ornament. 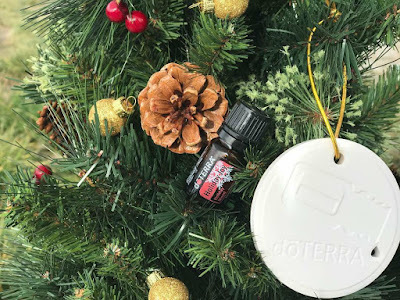 I get so excited when I can get Holiday Joy for FREE, it smells like Christmas 🌲 You can read up on Holiday Joy here, keep in mind that to earn the POM, your Loyalty Rewards Order must be 125PV or more, and must be ordered between the 2nd and 15th of December. This is not available for regular one-time orders, or for retail members. 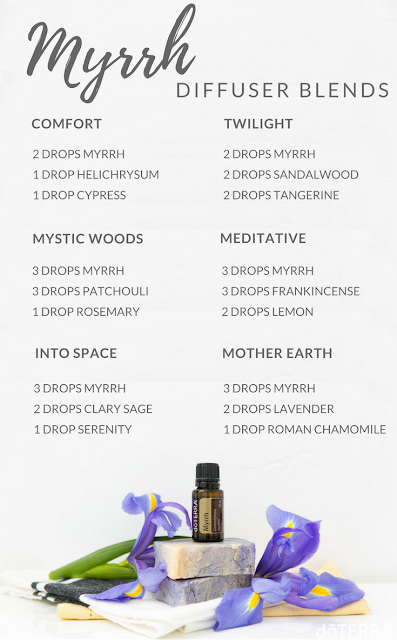 10% discounted product this month 10% discounted product in most markets this month is Myrrh, the essential oil of one of the Three Wise Men's present to baby Jesus.